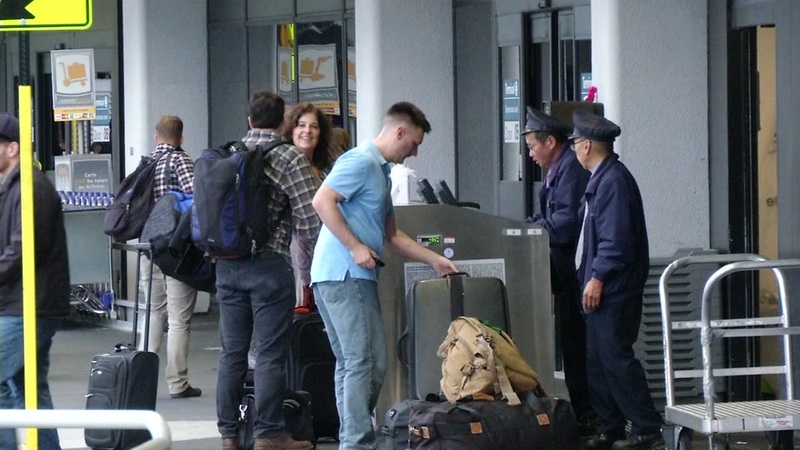 SAN FRANCISCO INTERNATIONAL AIRPORT (KGO) -- Travelers heading to San Francisco International Airport in the coming days may encounter delays because of the start of the $2.5 billion project to replace Terminal One. Officials say some facilities and areas will be closed, possibly resulting in some inconvenience or congestion. A special heads up to Southwest Airlines passengers, its ticket counters are being moved closer to Delta and Frontier.